We’re so excited to introduce you today to our newest board member, Rev. Chris Thomas. Chris joins the Our Courageous Kids board replacing Veronica Marshall, one of our founding board members. We are thankful for Veronica’s two years of service to the Our Courageous Kids team, but are so excited to welcome Chris for this moment in our history. 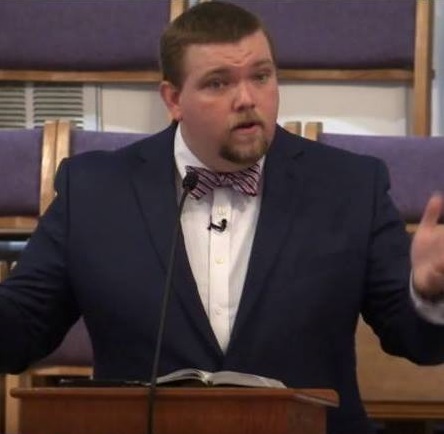 Chris currently serves as the pastor of First Baptist Church of Williams, AL. He brings to the team a wealth of knowledge about what it means to run a non-profit organization as well as personal connection to orphan care. We asked Chris to introduce himself the Our Courageous Kid Family and this is what he offered. My wife (Sallie) and I have two adopted sons, both from China. Orphan care and adoption have always been matters which were important to us, but after bringing home our first son, they became deeply personal priorities and convictions. I have served as a pastor for the last twelve years. I received my undergraduate degree from Samford University and a Masters in Divinity from Truett Seminary at Baylor University and am currently working on a doctorate in ministry at the McAfee School of Theology in Atlanta, GA.
What made you excited to join the Our Courageous Kid Team? As someone who has been in the adoption/orphan care world now for over five years, I have witnessed a great lack of progressive and distinctly Christian voices when it comes to orphan care. Our Courageous Kids is not only doing wonderful, unique, and needed work for some of the most overlooked children in our world, but this organization has at its core the convictions of Jesus’s teachings that do not view orphan care as an evangelistic opportunity, but as a vital part of caring for our sisters and brothers of all ages, races, and creeds around the world. 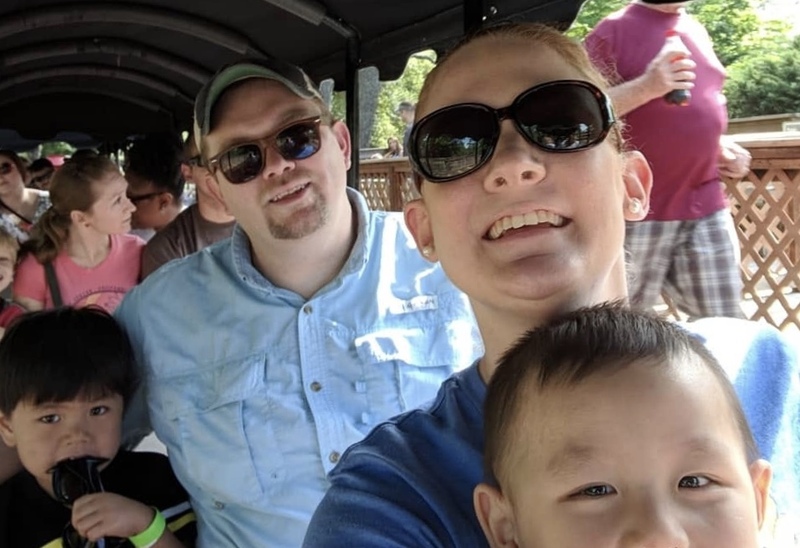 He recently shared more about his adoption journey over at Elizabeth Hagan’s blog. Chris would love to hear from supporters of Our Courageous Kids. What makes you excited about this new movement in orphan care? Send him an email and let him know you’re glad he’s now part of the movement.